Lake Michigan access via the deep water channel. 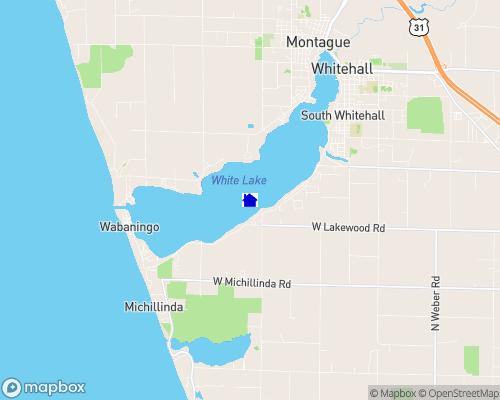 Nearby cities: Whitehall and Montague are located within the harbor of White Lake. Nearest airport: Grand Rapids is 60 miles, Muskegon is 25 miles. Building restrictions: Zoning rules enforced throughout area.